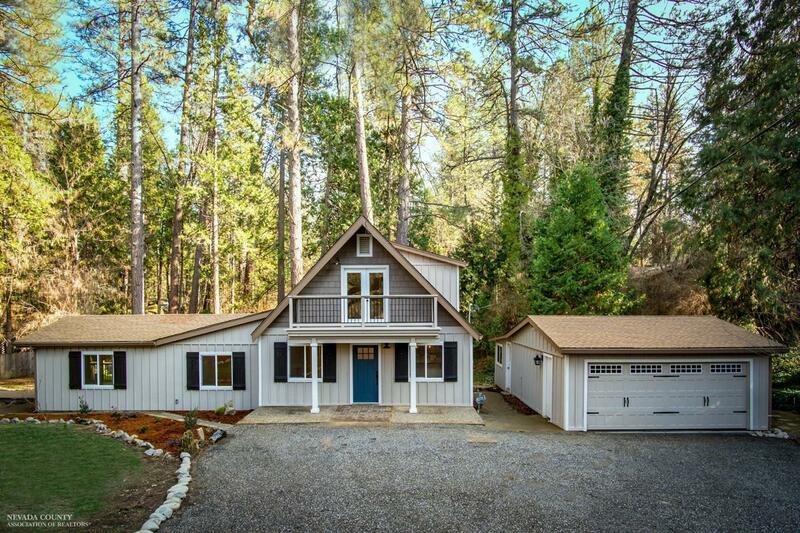 Beautifully updated Craftsman style home on .82 acres in Town! 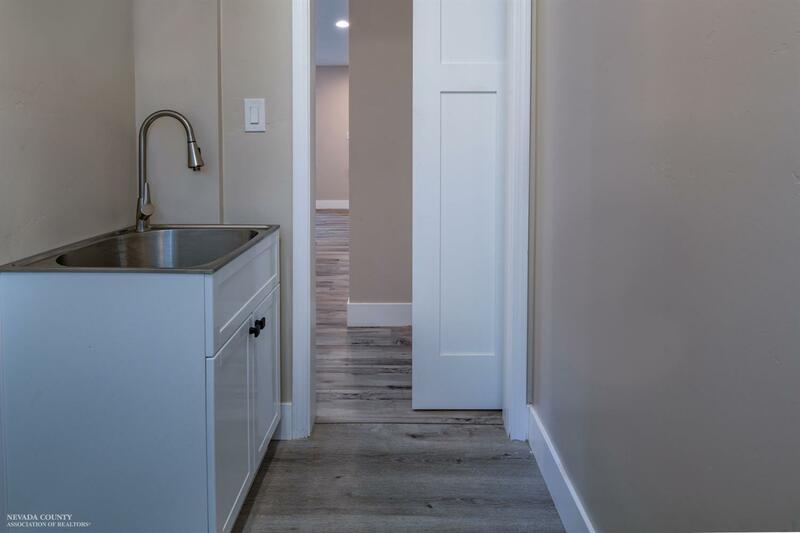 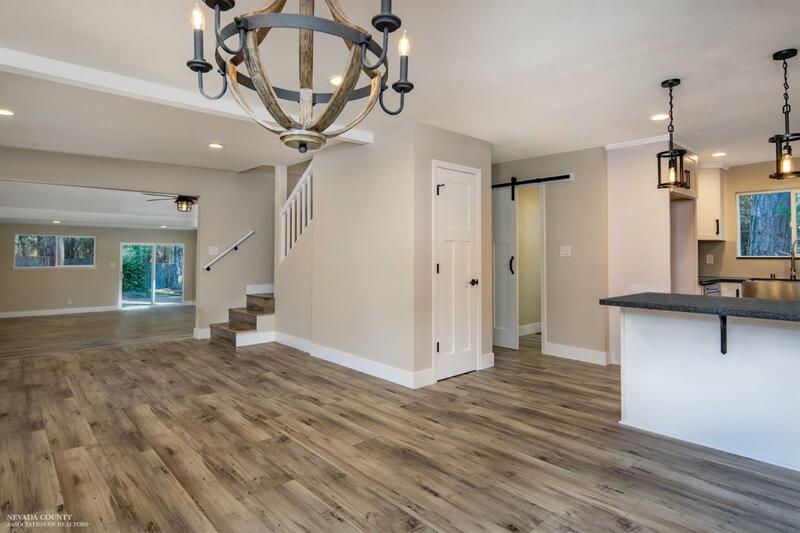 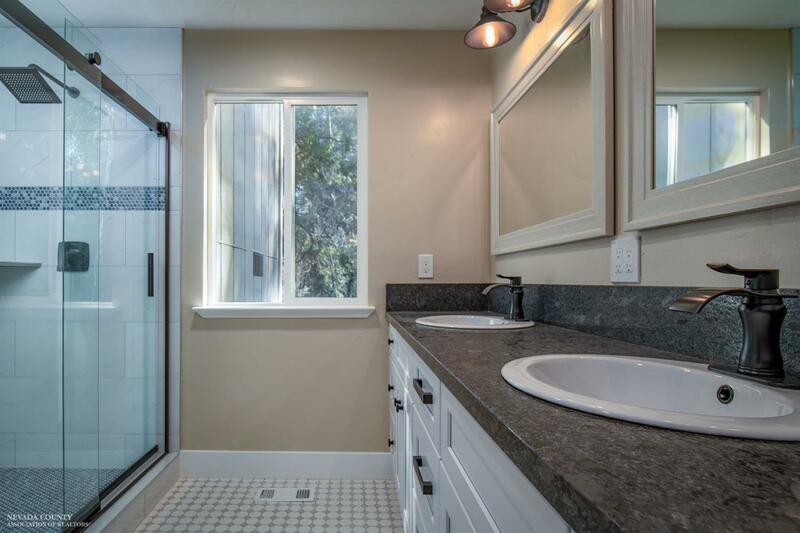 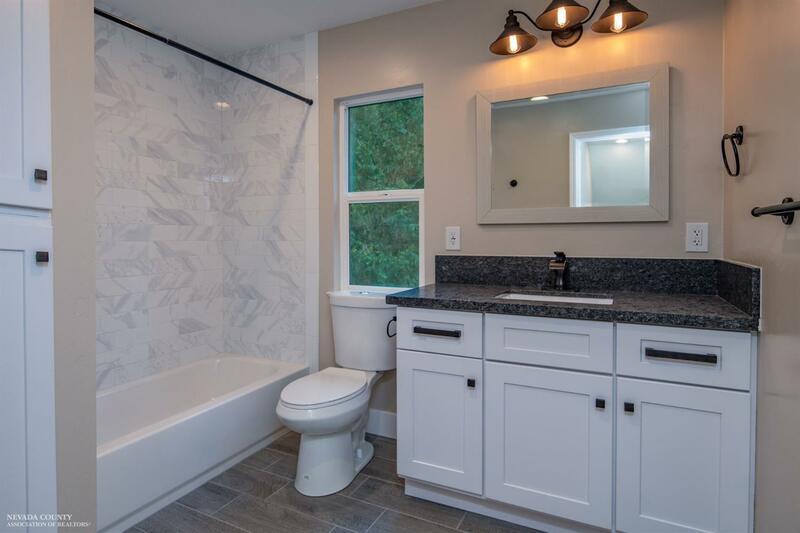 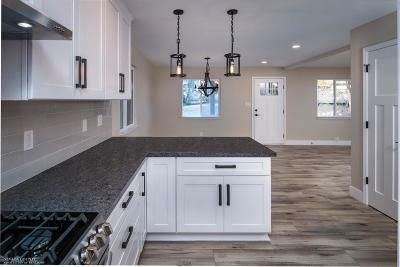 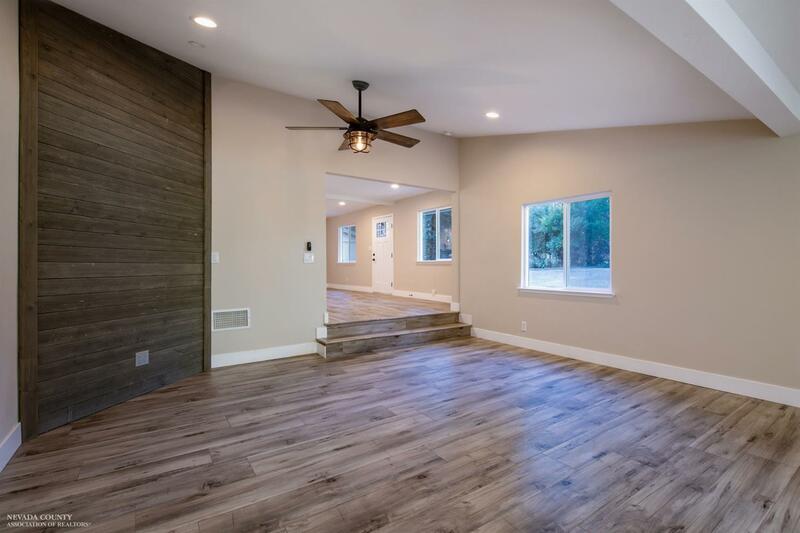 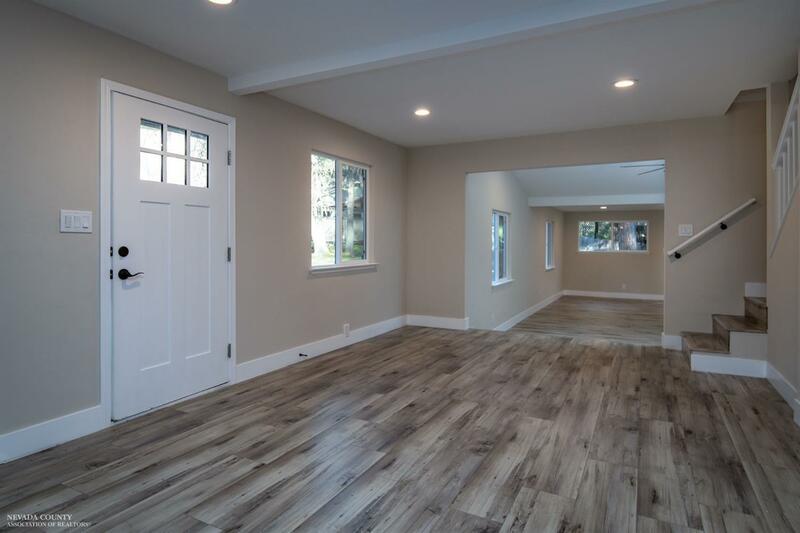 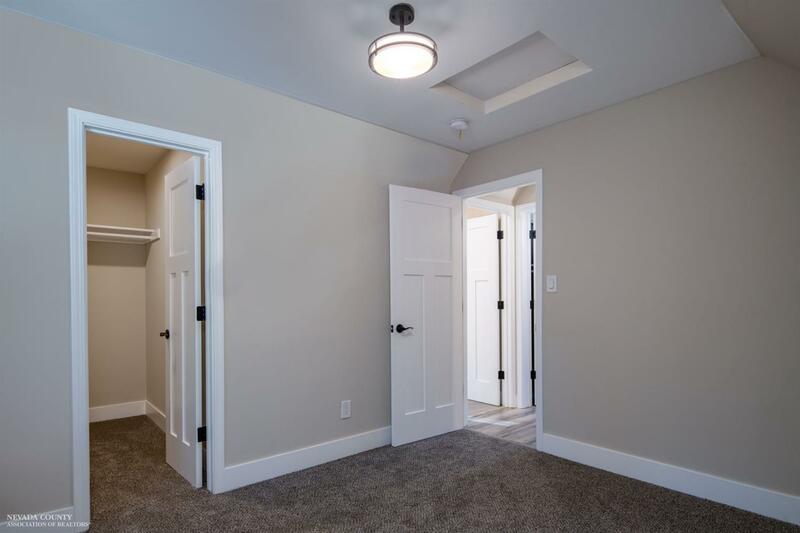 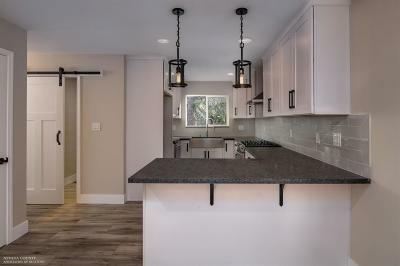 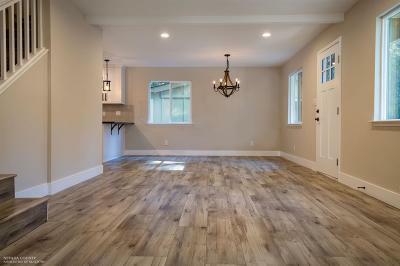 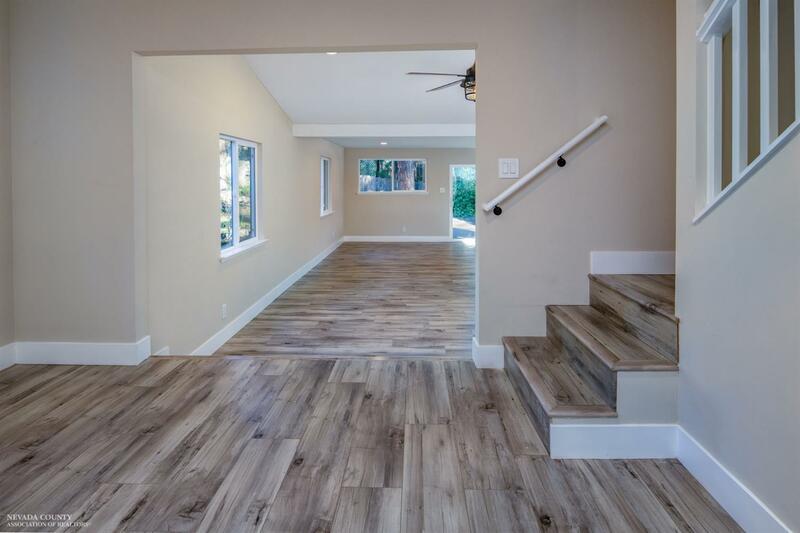 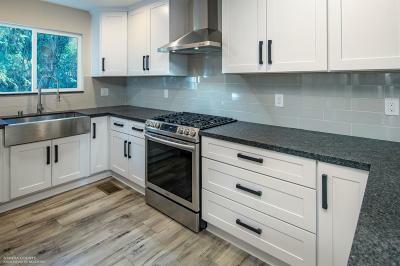 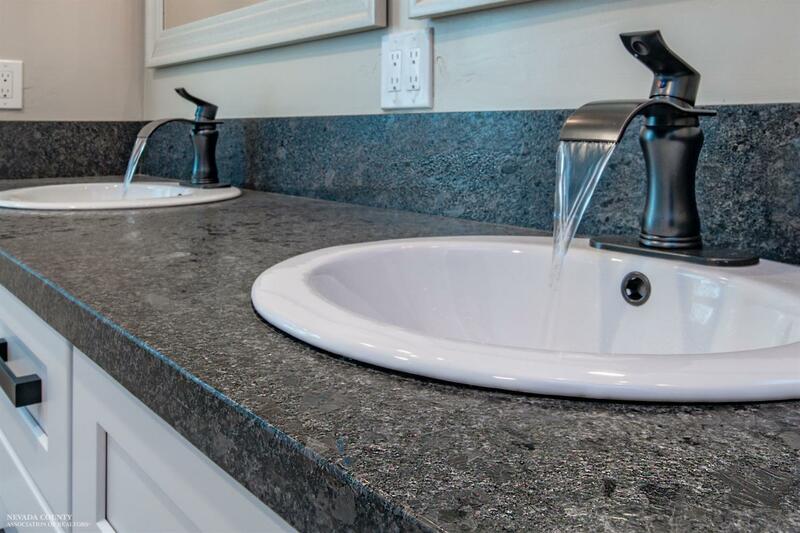 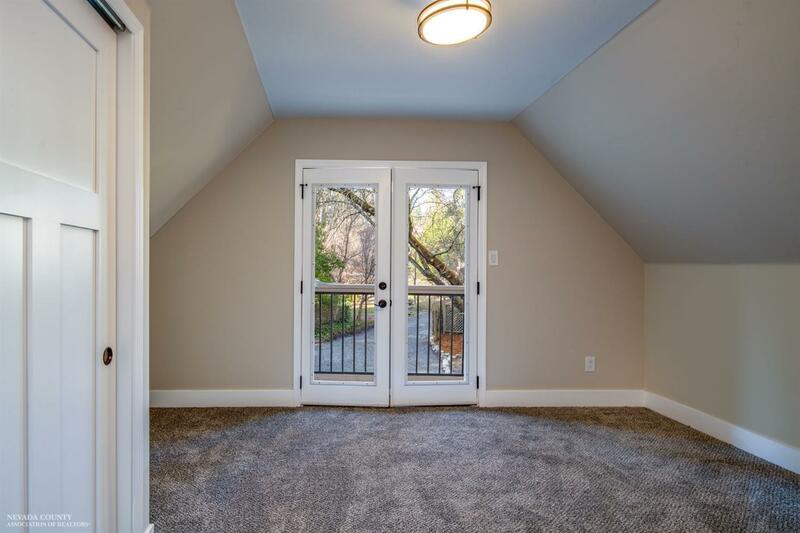 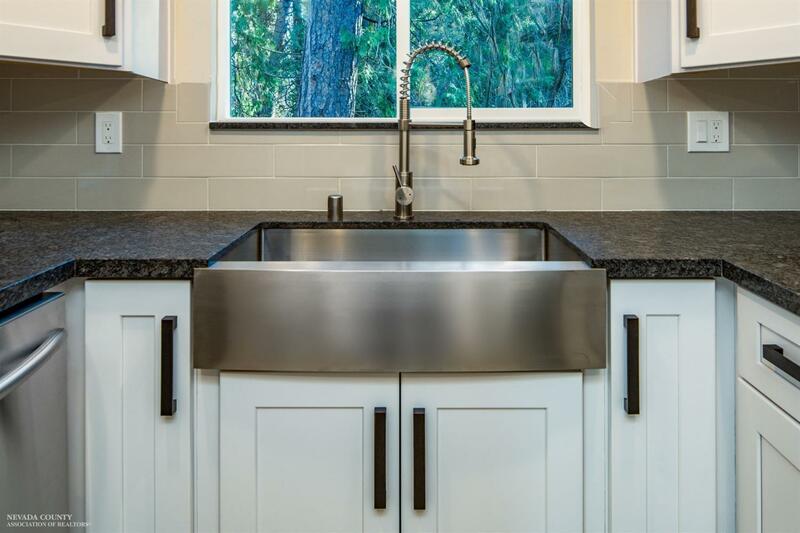 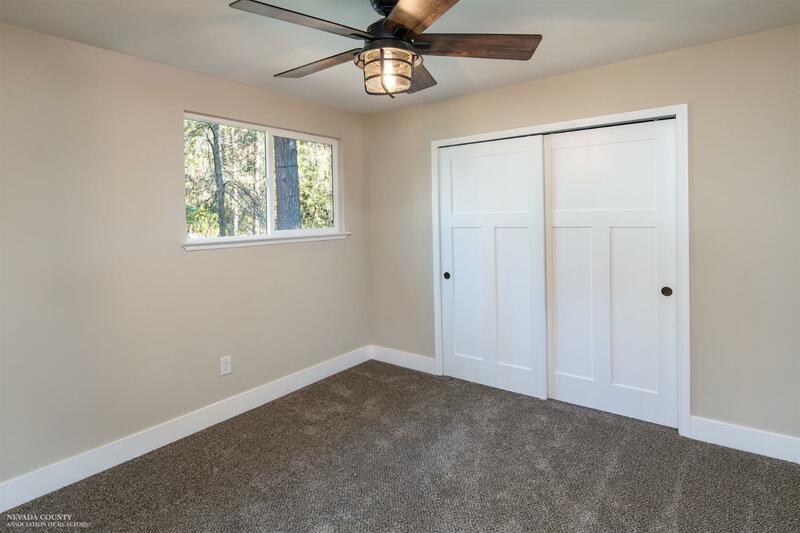 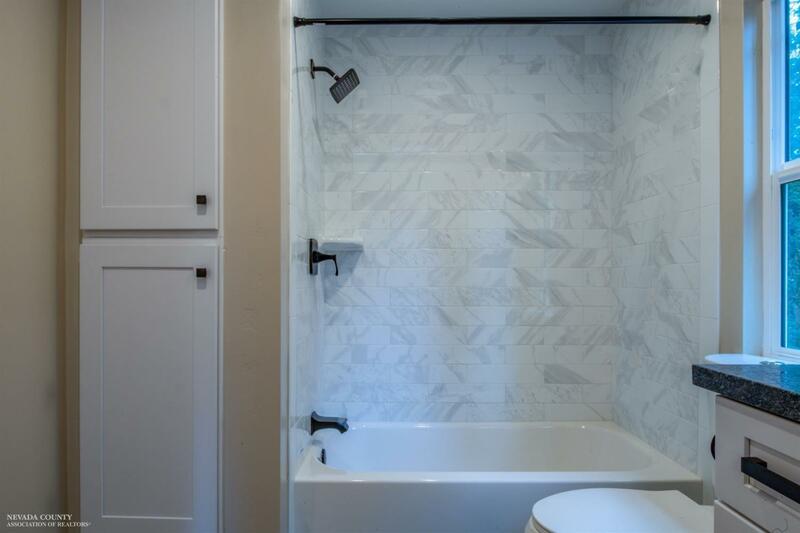 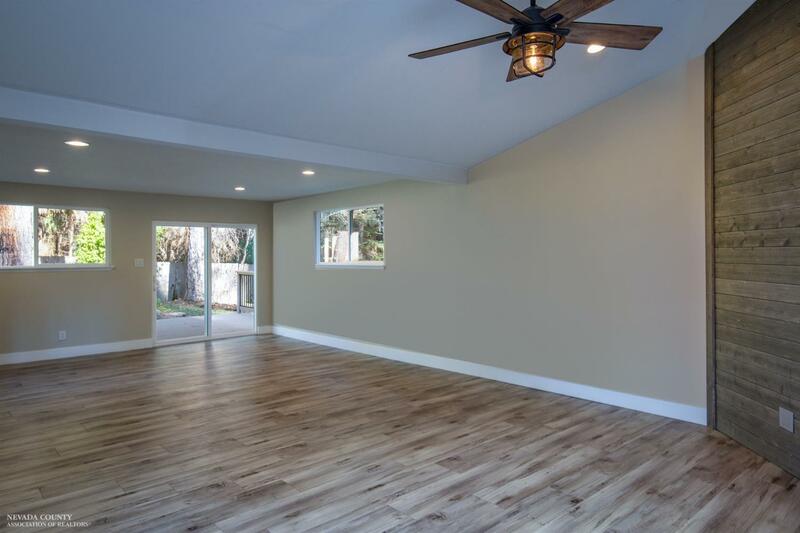 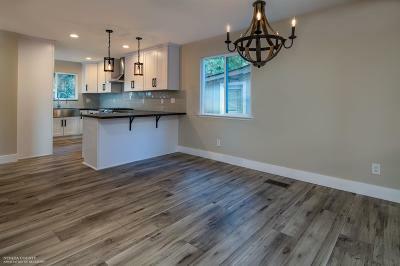 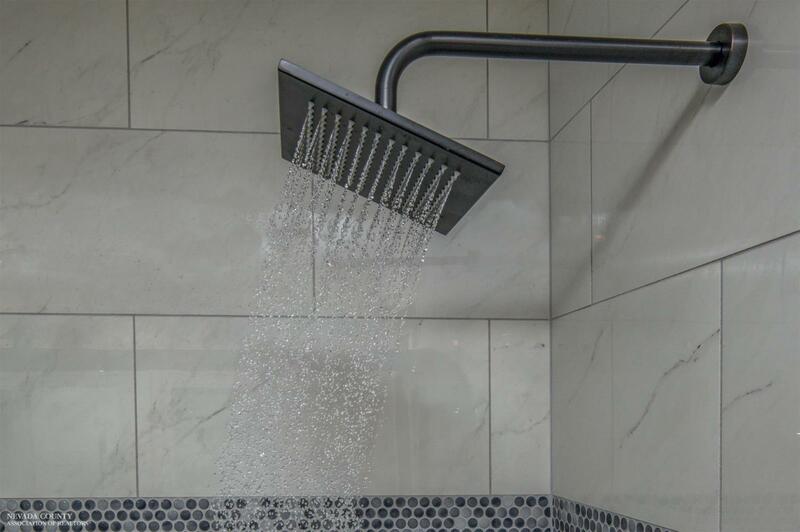 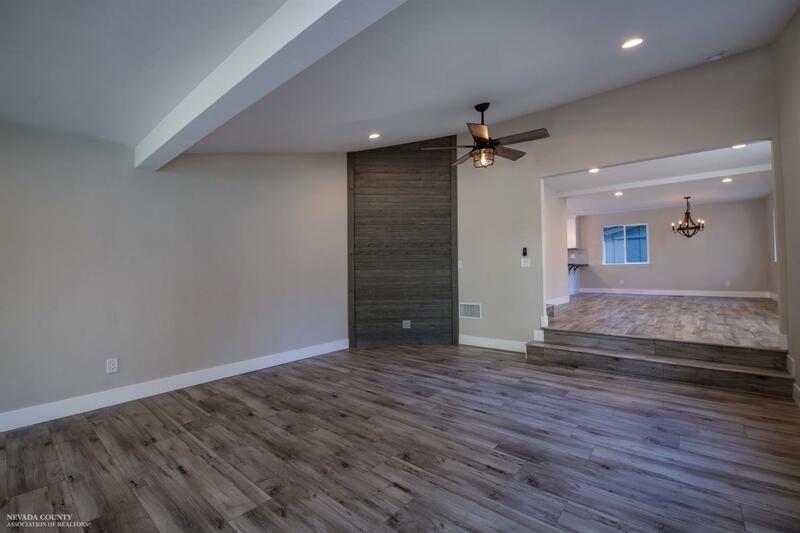 This custom remodel features updates throughout including: New designer flooring, white shaker cabinetry, leathered granite countertops, subway tile backsplash, stainless appliances, imperfect smooth texture throughout, new windows, new HVAC system, and the list goes on. 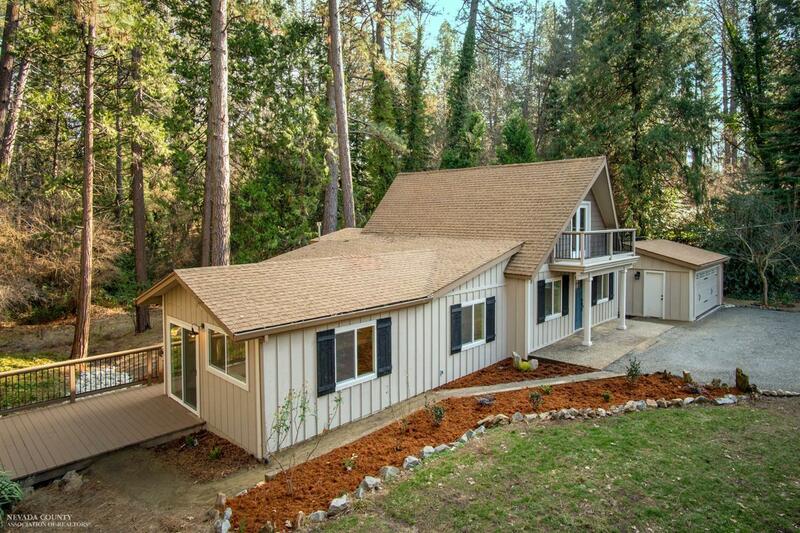 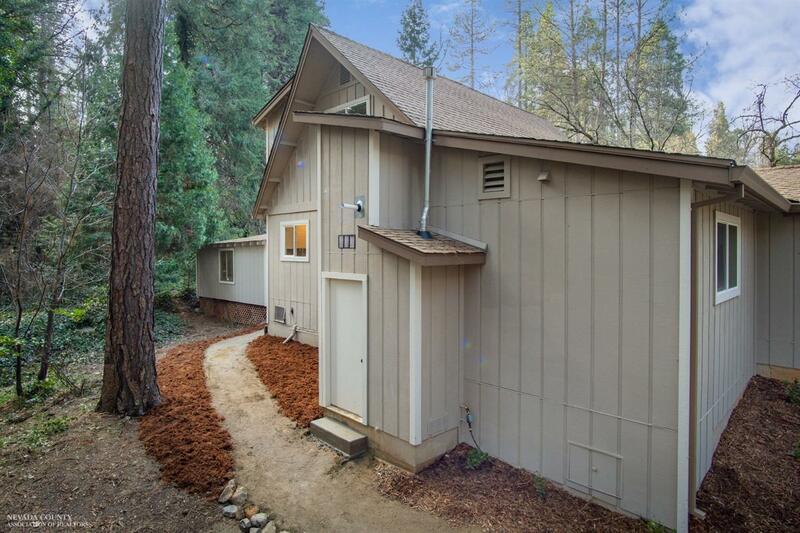 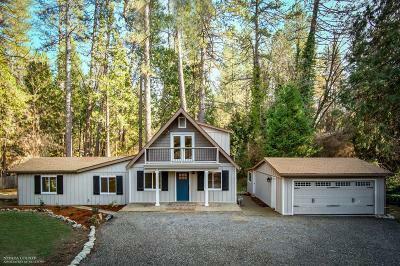 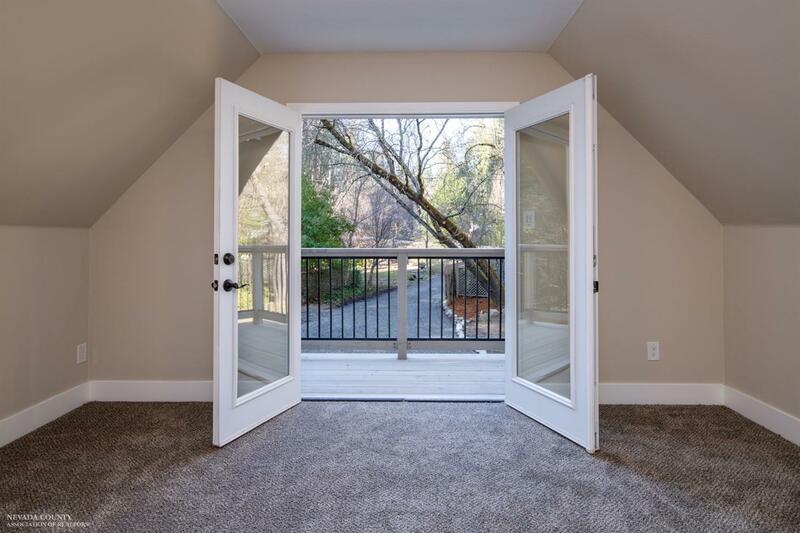 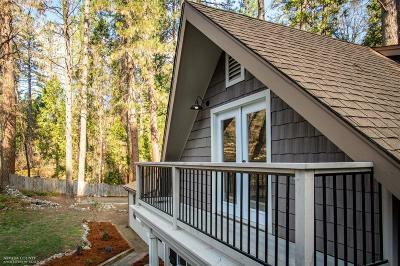 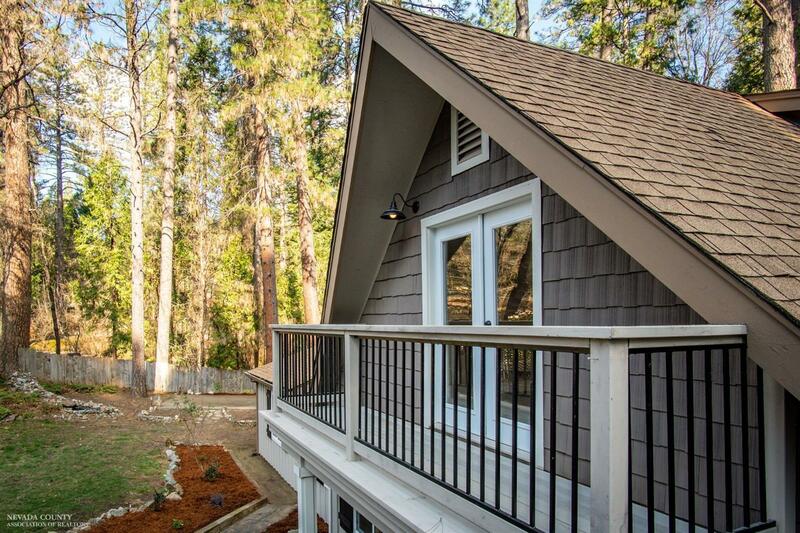 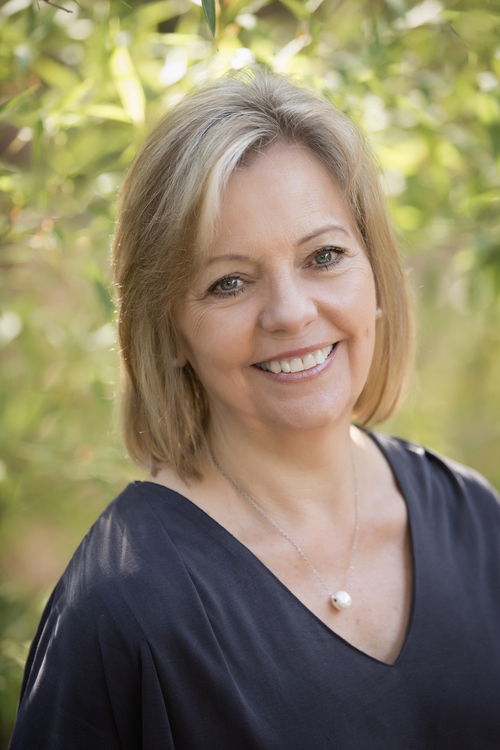 Great private location tucked away on a huge lot yet just a short walk to downtown Nevada City. 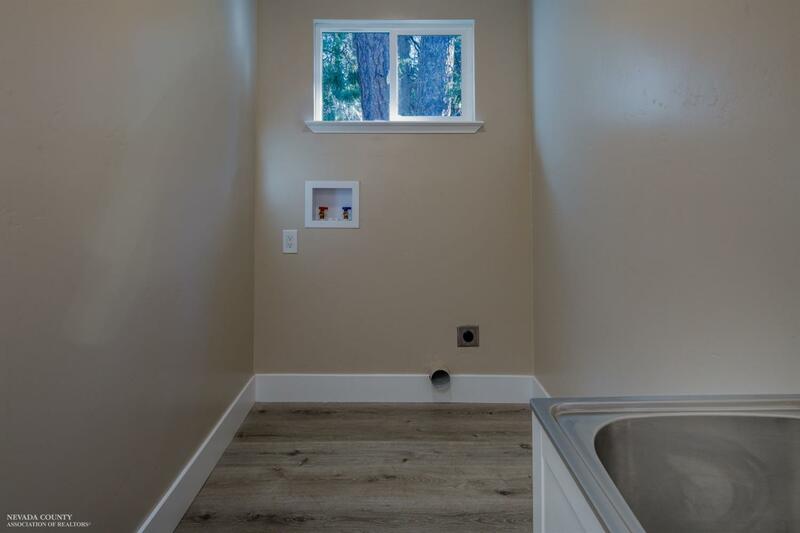 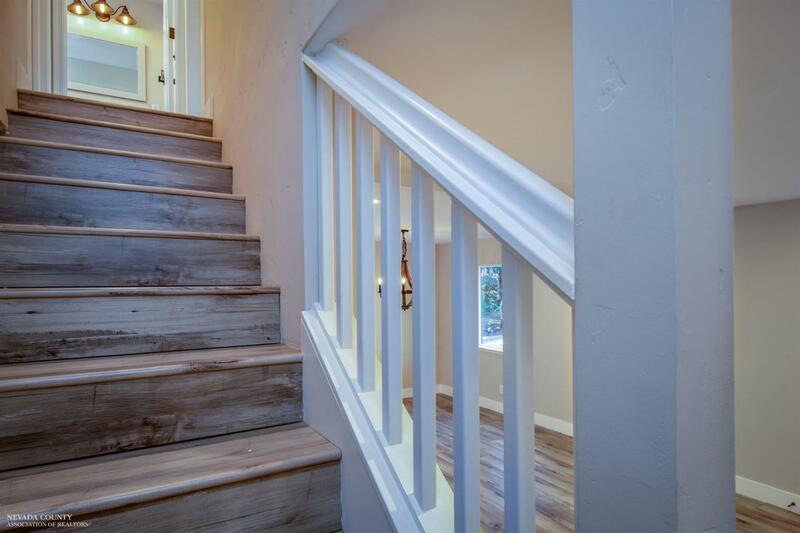 You have to see this house to appreciate the craftsmanship.